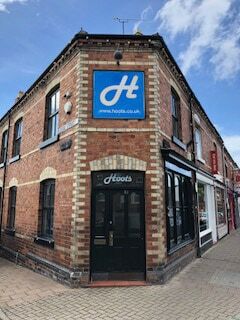 We at Hoots Property Ltd are committed to managing high quality accommodation, at a fair price, within the Chester area. 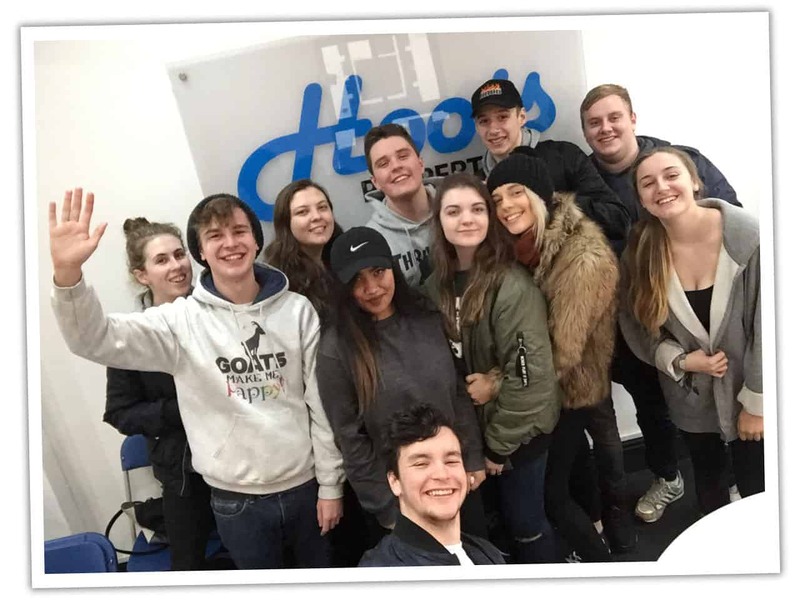 Established in 1999, the company has built an excellent reputation through care and commitment in providing quality, safe accommodation for its tenants. All the properties have the required licences to comply with current County Council standards and the company works closely with both the County Council Private Sector Housing office and the local Fire Service to ensure the safety of the tenants. Initially we started in the student market and now accommodate over 180 students per year.